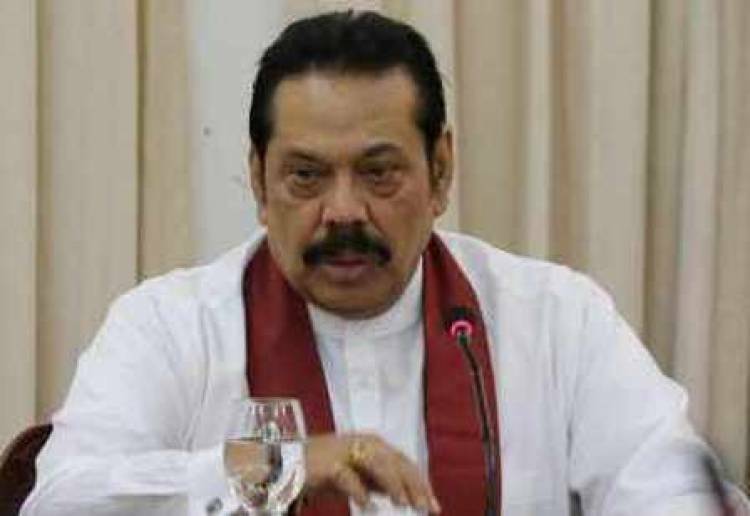 COLOMBO: The Court of Appeal in Sri Lanka on Monday issued an interim order restraining former strongman Mahinda Rajapaksa and members of his purported government from functioning as the Prime Minister, Cabinet and deputy ministers. The court gave its order on Writ of Quo Warranto filed by 122 MPs challenging the former President and his government's continuation in office, Colombo Telegraph reported. The court also served notice on respondents and directed them to show by what authority they hold office. The case will be taken up on December 12 and 13. In a special statement released by his office, Rajapaksa invited all those who respected democracy to give a careful thought to holding a parliamentary election, as this would be the only way to end the present crisis, Xinhua news agency reported. Sri Lanka has been embroiled in a political crisis since October 26 when President Maithripala Sirisena sacked Prime Minister Ranil Wickremesinghe and replaced him with Rajapaksa. Rajapaksa's party, the Sri Lanka Podujana Peramuna, organized a mass activity in Colombo on Monday afternoon with hundreds of people calling for a snap parliamentary poll.